Together with us you’re going to reach the most beautiful places on glaciers in the Swiss Alps. Sit back and experience a smooth ride to the the highest regions in Europe and enjoy the scenery. Take your time to shoot great pictures in a breathtaking landscape. 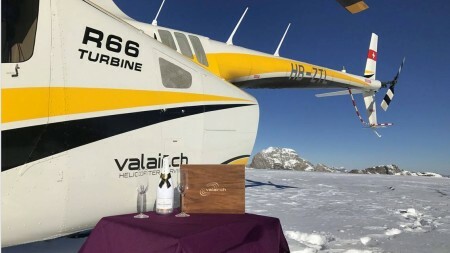 Book your private scenic flight for a glacier with landing now. 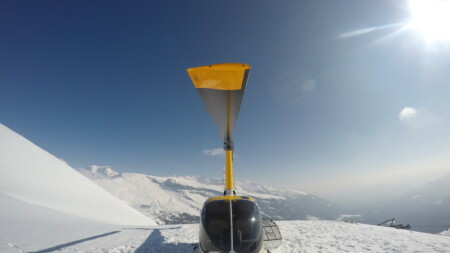 Experience a helicopter landing above 3000 meters above sea level. 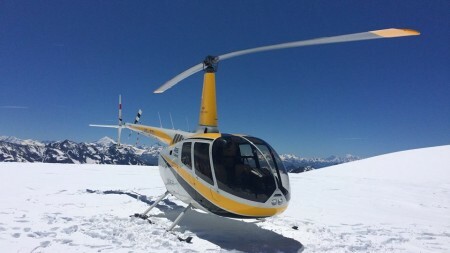 We take off from our heli base Balzers to fly to the Alps of Glarus followed by a landing on the glacier. Enjoy our special scenic tour containing valley lakes, alp lakes and glacier lakes as well as hills and mountain peaks with their glacier surrounding. 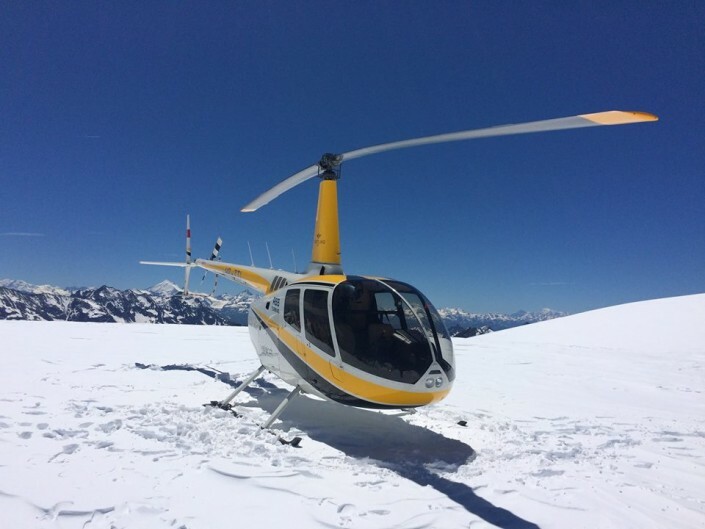 A landing above 3’000 meters above sea level in a beautiful panorama is concluding your helicoper ride with us. 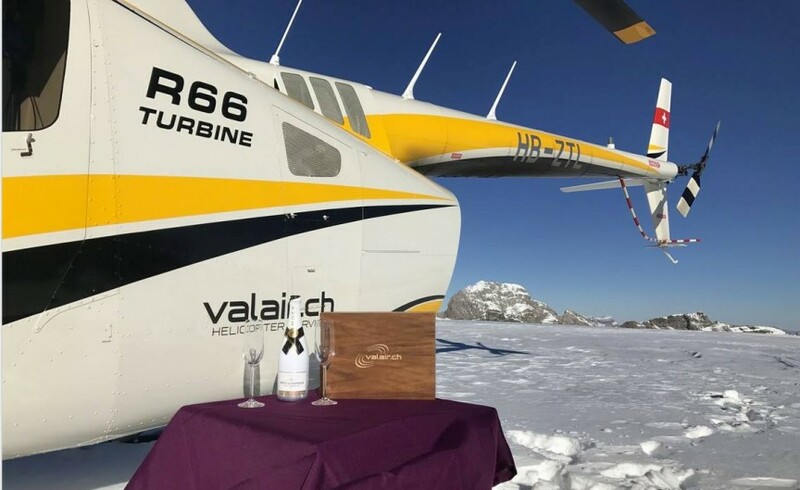 Experience the best yourself what most only dreamed of: you’re going to take off from our heli base Balzers with the Robinson R66 Turbine helicopter to the Jungfraujoch and your going to land on Top of Europe just besides the Sphinx like the VIPs do. A one of its kind unique flying experience wth us. 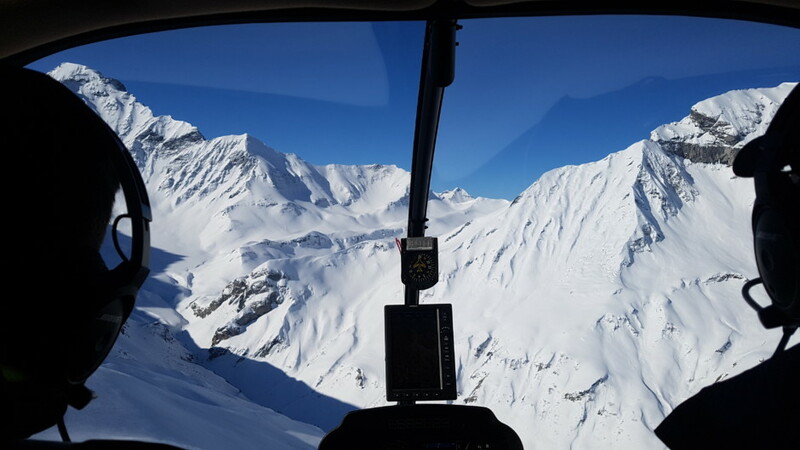 With all our scenic flight tours you’re going to be able to tell the stories of your own glaciers experience in the Swiss Alps. Our tours ensure tons of highlights carefully arranged for a good remembering time.